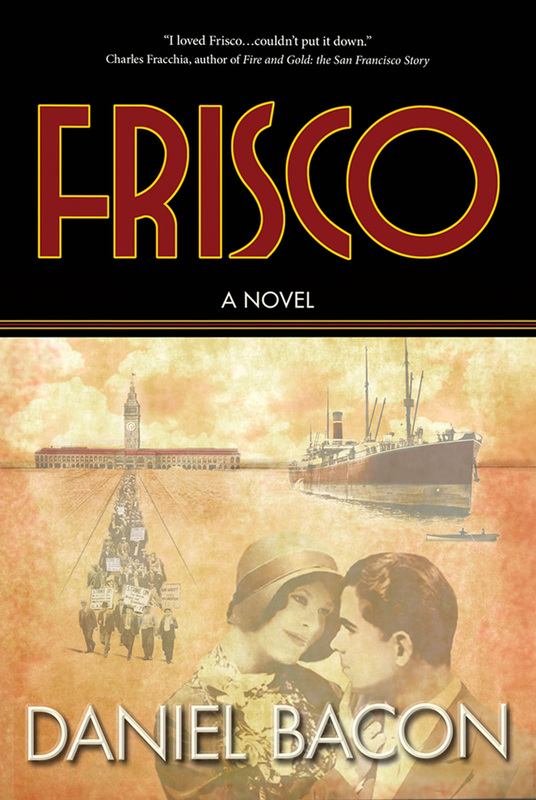 In Frisco, his meticulously researched and beautifully written novel, Daniel Bacon draws the reader into the 1930s, when San Francisco was both a gritty port and a sophisticated city. The story centers on Nick Benson and Clarisa McMahan, a young couple who find themselves on opposite sides of a waterfront strike. Nick is the assistant to Harry Bridges, the strike leader, while Clarisa works for Roger Farnsworth, a shipping executive who wages a relentless campaign to win her affection. Based on historic events, Bacon delivers a passionate tale of betrayal and redemption, at a time when the city was affectionately known as Frisco. Daniel Bacon is the creator of the Barbary Coast Trail, San Francisco’s official historical walk. 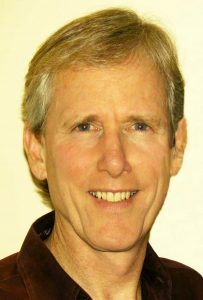 He is the author of Walking San Francisco on the Barbary Coast Trail and Frisco, a novel set in the 1930s. He grew up in the Bay Area and graduated from San Francisco State University.